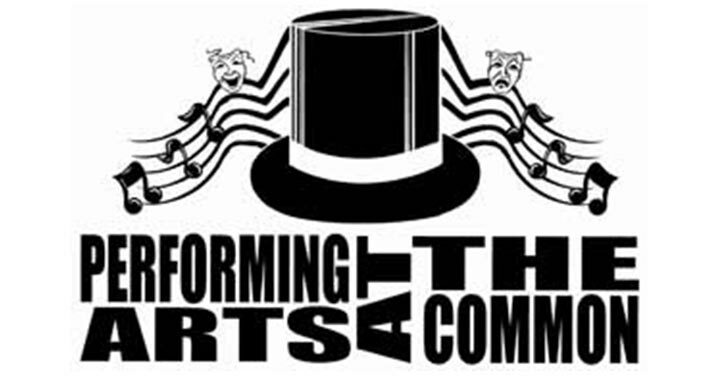 This summer, the Town of Clifton Park will sponsor the 2019 Performing Arts at the Common at the outdoor Clifton Common Stage. All performances are free and will take place on Wednesday and Sunday nights (the exception is multi-day shows). On Wednesday evenings, you should bring the kids to the Clifton Common Stage for the children's series. This special series will feature a wide range of musicians and performers. Kids of all ages will love being outdoors for a night of fun and free entertainment. On Sunday evenings, the Performing Arts at the Common Series will offer excellent entertainment for all! An assortment of musicians and live performers will take the stage for shows you are sure to enjoy. Performances will begin at 7:00pm, unless otherwise noted, rain or shine. Lawn chairs are welcome. Alcoholic beverages are not permitted.